This topic contains 1 reply, has 1 voice, and was last updated by Paul White 4 years, 6 months ago. You might ask why anyone would risk taking a phone or tablet on a boat like the Weta – the answer is that there are now dedicated (and mostly free) apps for sailing – race starts & performance, navigation, tracking, performance data, racing rules, rules quizes, tying knots and more. As well as being useful for looking up the Weather and Weta specs, tips on the Weta Marine website and the myriad of other applications. 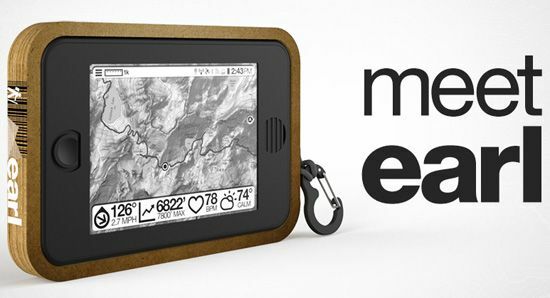 Some racing apps match the dedicated hardware in their ability but this complexity may not be a requirement in a boat like the Weta and can be a hindrance due to the complexity of the display. The first thing to do is to either Waterproof your existing device or look for a device with waterproof capabilities. Any cover or device needs to be waterproof at least to the IP68 or IPX8 standard – any less risks getting your phone flooded. 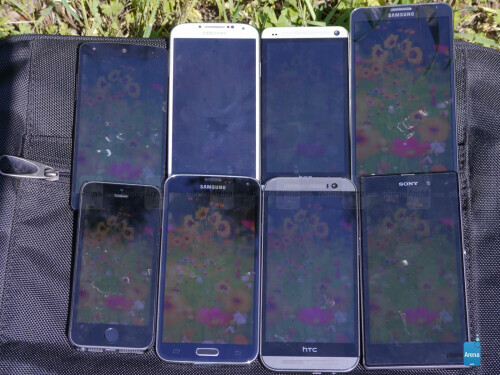 One of the main problems with using a phone or tablet is that the LCD displays are fine for viewing indoors but are bleached out by the sun and reflections in bright daylight. In the comparison here you can see that some are definitely better than others. There are many inexpensive covers available which are essentially a thick plastic bag with a seal – but the plastic over the top makes it difficult to read the screen and may make using the phone/tablet difficult. Generic covers are also available which have a hard perspex cover but you need one that also allows you to be able to use the phone functions. Lifeproof cases are available for both Apple and Samsung phones and tablets and have a proven reputation for being waterproof. There are two types the Nud and the Fre. The Nud has a seal around the screen which means you are able to touch and view the glass of the phone directly which is better for readability if viewing from an angle (e.g. if you attach the phone to the mast). The Fre has a clear plastic screen covering the phone and is sealed by joining the two halves. 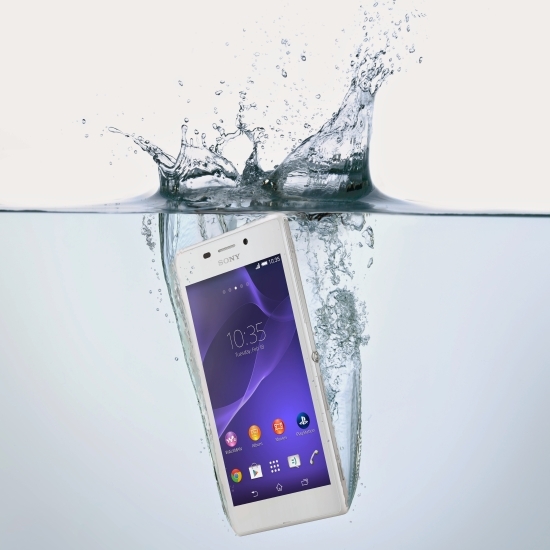 Sony have been making efforts to differentiate their Xperia range of phones and tablets by making them waterproof and the latest release, the Xperia M2 Aqua is rated to IP68. While they don’t say that it it resistant to sea water, there are people who have used them for surfing etc without problems. There are also inexpensive (<$200) rugged Android mobile phones made in China which claim to be IPX8 compliant but there have been previous issues with claims Vs reality so look for real reviews before you buy. It will need to have rubber seals around any areas where water could get in if not encased in a waterproof case. This topic was modified 4 years, 6 months ago by Paul White. The iPhone 6 and 6 plus has a revised polarising filter and dual domain pixels – display tech which makes it easier to see wearing polarised lenses and from an angle (allegedly). This reply was modified 4 years, 6 months ago by Paul White.